Albany Lock Service provide a fast and efficient service to ensure your home and family are safe and secure. Albany Lock Service only employs police licensed and industry qualified locksmiths and technicians to service your needs. We are available to come to your home or business premises and carry out any repair or upgrade as required to ensure your premises is adequately secured. Our large fleet of service vehicles are equipped with onsite key cutting facilities and carry the stock and equipment necessary to provide a speedy solution for your needs. 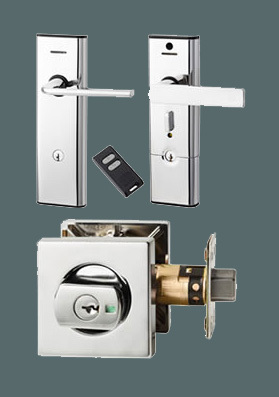 We stock a large range of Entrance Locks and Deadbolts from many of Australia’s leading suppliers and our staff are all too happy to help out and recommend the best and most cost effective solution for your domestic security needs. Our professionally trained key cutters can identify & cut almost all your domestic, automotive and specialty keys using quality blanks from the world’s best suppliers. If we don’t have it in stock we can source it for you. Our modern duplicating & code cutting machines are correctly maintained and adjusted to provide quality keys. 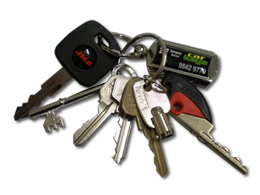 With the largest range of key blanks in the Great Southern you can trust Albany Lock Service for all your key cutting needs.